Despite the name, Marmot's minimalist jacket retains all the important features you need in a rain shell. 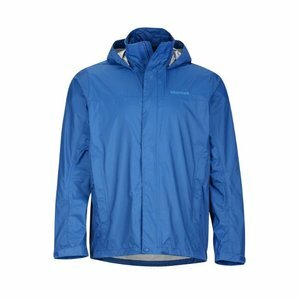 Using paclite® technology from GORE, this reliable jacket features 100% taped seams, adjustable hood and pit zips for ventilation. 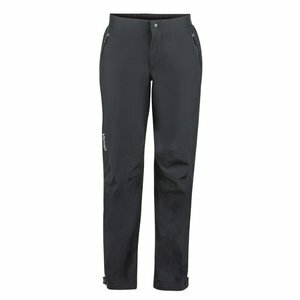 Velcro® ensures cuffs and main zipper can be sealed from stormy weather, while the hem can be cinched in with an elastic drawcord. 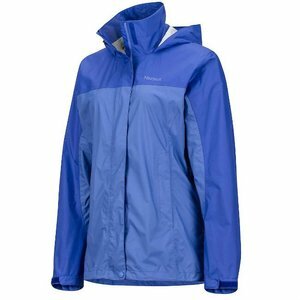 Other features include water resistance chest pocket zipper, zippered hand pockets with storm flaps and angel wing movement™ in the sleeves. 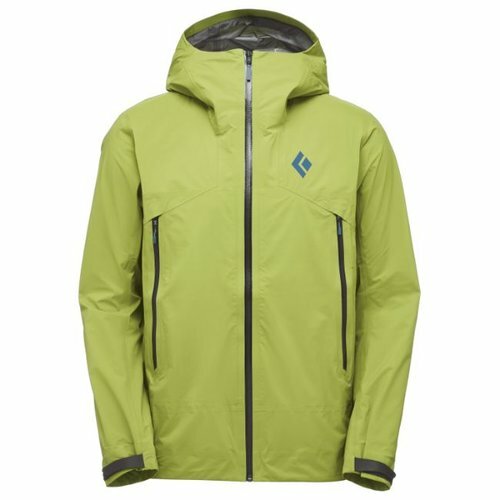 With Marmot sizing on the larger side of true to size, there's room to add layers in poorer conditions. 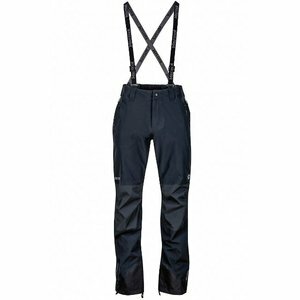 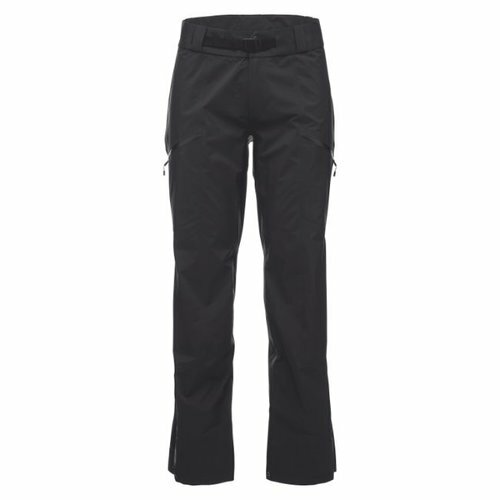 Robust, durable GORE-TEX Pro® shell pants for those who spend a lot of time in rugged, mountain environments. 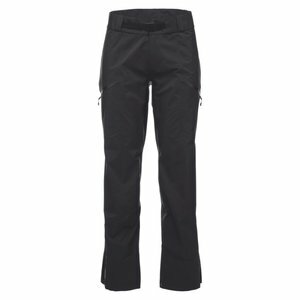 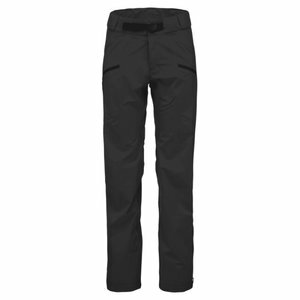 Marmot Women's Minimalist Waterproof Pants are a great lightweight layering piece made from recycled fabric using GORE-TEX® with Paclite® Technology. Black Diamond Helio Active Pants feature Gore-Tex® Active 3-layer technology, meaning no matter how much you push yourself, they will continue to breathe while remaining durably waterproof and windproof. The Black Diamond Helio Active is the ultimate women's shell for fast and light mountain missions. 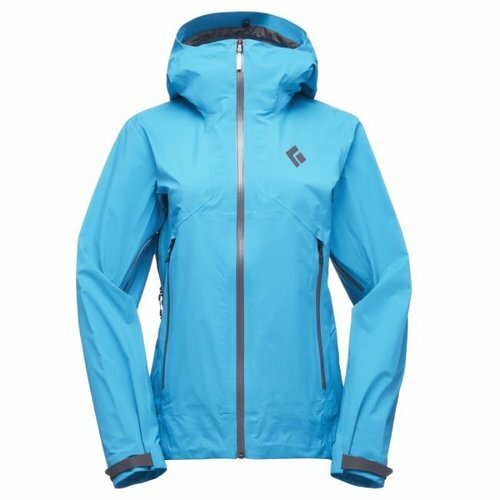 Featuring Gore-Tex® Active technology, this 3-layer jacket is extremely breathable, yet durably waterproof and windproof, making it the ideal solution. Black Diamond's Helio Active Pants feature Gore-Tex® Active 3-layer technology, meaning no matter how much you push yourself, they will continue to breathe while remaining durably waterproof and windproof. 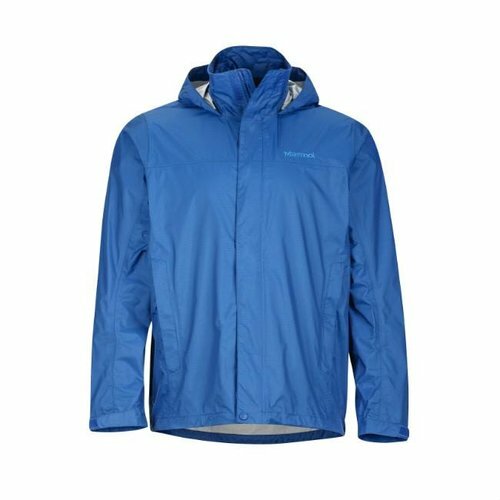 Marmot's Precip Jacket for men offers superior weather protection for outdoor activities and an outstanding price : performance ratio. 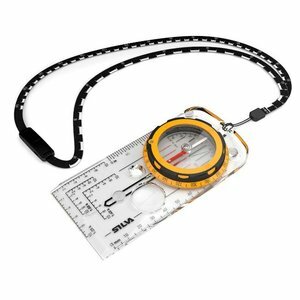 The Silva Expedition Series is aimed at experienced mountain users. 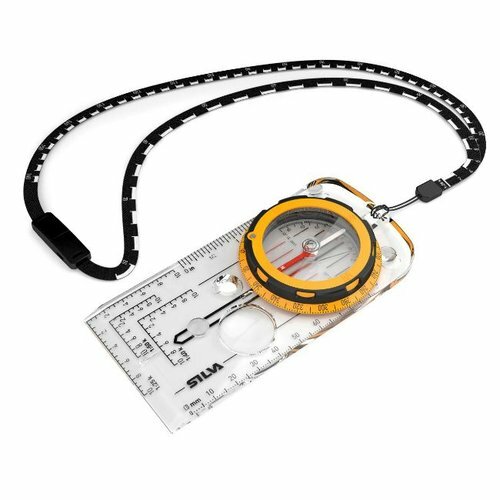 Features include built-in adjusters for magnetic declination, a clinometer for measuring slope angle, a slope card and a scale lanyard.